Swing by Lone Star Shih Tzu & Lhasa Apso Rescue's meet and greet and meet some pups looking for their forever home in time for the holidays. The weather is going to be fantastically cool. We will be outdoors this weekend. We will have 6-8 dogs there of all shapes and sizes, colors and temperaments. We hope to see as many visitors as possible. Tell your friends. Tell your neighbors. 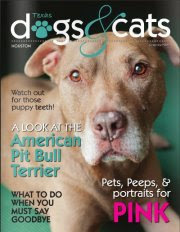 Get some shopping done by the Woodlands Mall this Saturday and stop by our tent in front of Natural Pawz. 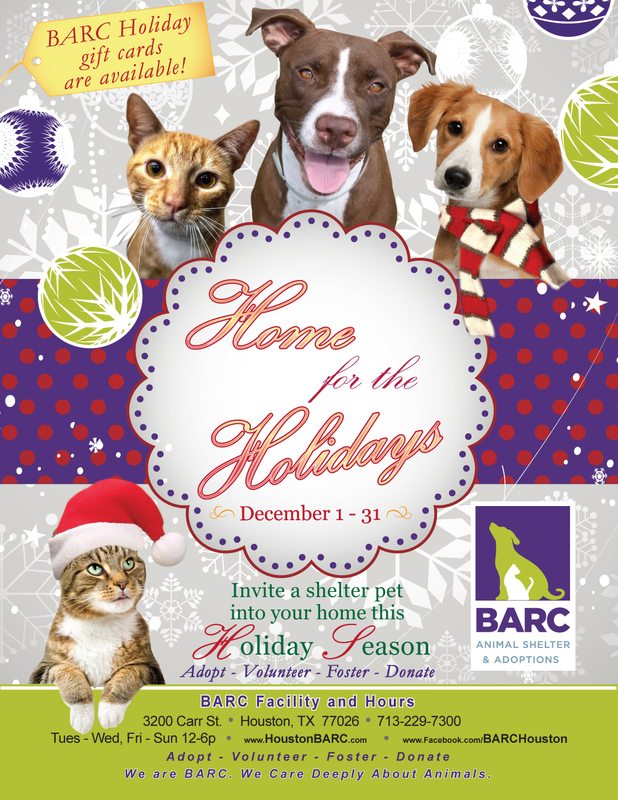 Come to BARC throughout the month of December and find the perfect pet for the holidays! We have lots to choose from so you're sure to find the dog or cat that best fits in with your family. Every adoptable animal at BARC deserves a home for the holidays. 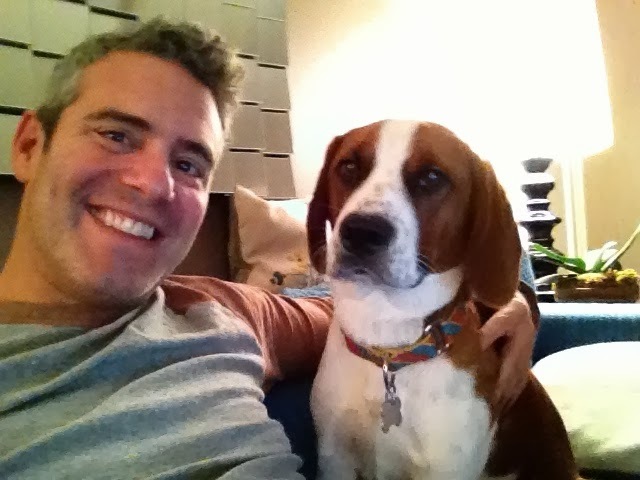 If you can't adopt, consider fostering or volunteering at BARC! YOU can be the difference in the life of an animal in need. Also, don't forget about our BARC gift cards! They make the perfect gift. The gift cards can go toward an adoption, pet licensing, pet testing and vaccinations, our pet wellness clinic services, flea and heart worm preventatives and more. If you'd like a private meeting with this cutie or any of our other available cuties, contact adoptionsluckyrescue@gmail.com.